The U.S. Consumer Product Safety Commission, in cooperation with Suntech Enterprises, today announced a voluntary recall of about 1,900 Sun Kids Convertible Cribs because the sides of the crib are made of mesh that expands, creating a gap between the side and the crib’s mattress if it’s not zipped into place, or a gap between the side and an added mattress. A young child can slip into this gap and become entrapped or suffocate. Also, the crib’s drop side can fail to fully latch posing a fall hazard to young children. While no injuries have been reported CPSC is aware of the death of a 5-month-old child in August 2008 involving another company’s nearly identical crib that was recalled. The child became entrapped between the mattress and the mesh side and suffocated. The recall involves the SunKids convertible crib/playpen/bassinet/bed with model number PY256. “SunKids” is embroidered on the bottom left of the crib’s drop side. 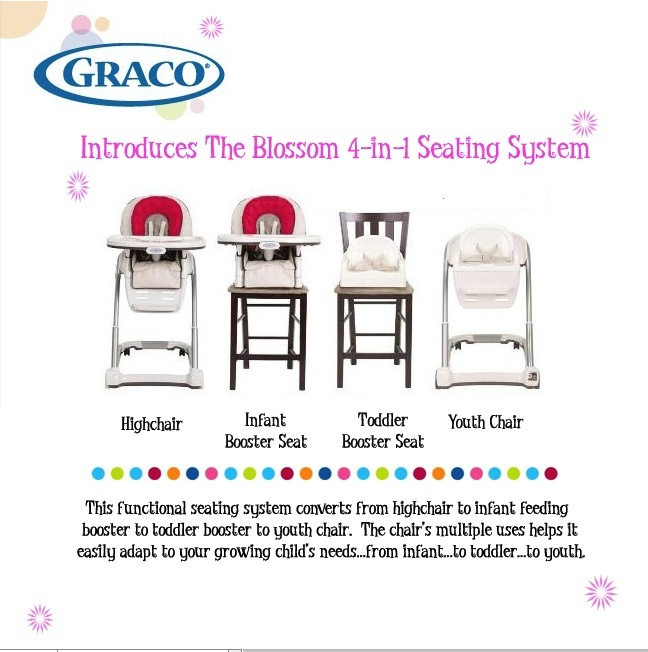 The convertible cribs have a drop side rail, stationary side rail, canopy assembly, and bassinet. The sides of the convertible crib are fabric and mesh. 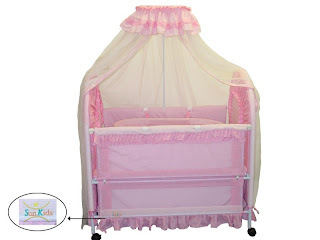 The mattress support, bassinet, canopy, and bed skirt are covered in fabric. The fabric and the mesh were sold in navy blue, light blue, pink, beige, white, beige checker, and pink heart. 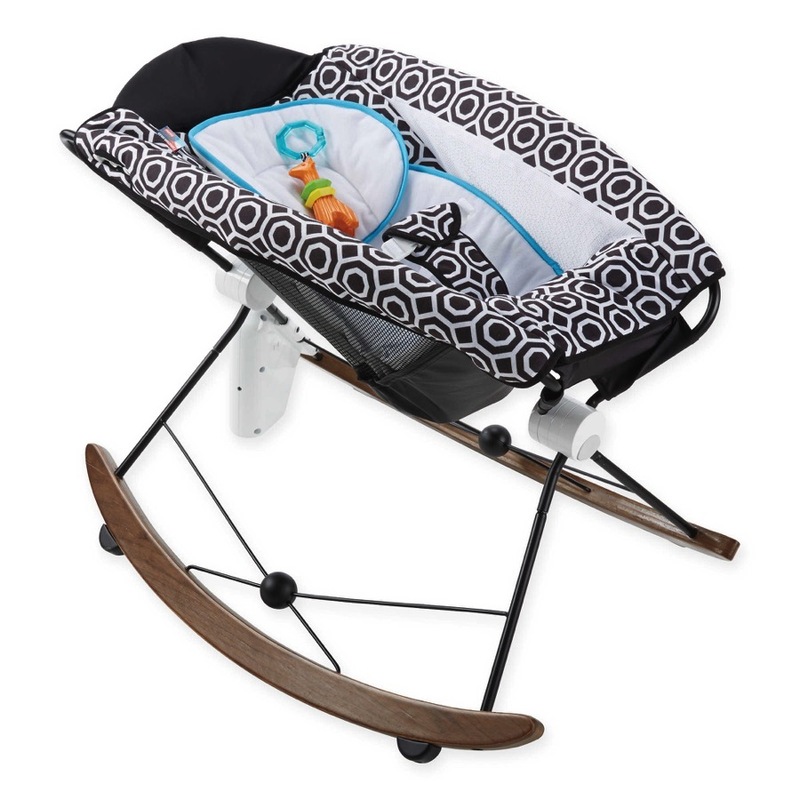 Consumers should immediately stop using the recalled convertible cribs and return them to the store where purchased for a full refund. For additional information, contact Suntech Enterprises toll-free at (888) 268-8139 between 9 a.m. and 5 p.m. PT Monday through Friday.